By Ronald Carter, Wynton Marsalis, Ron McCurdy, Ron Modell, and Reginald Thomas. 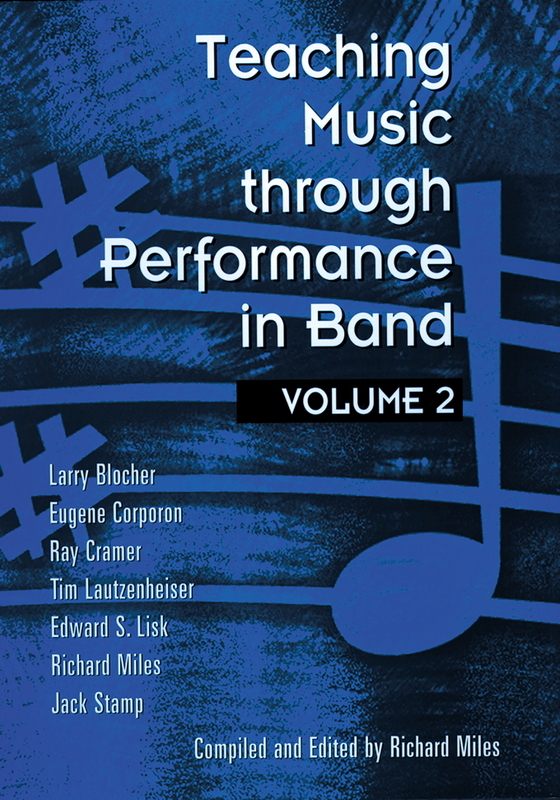 Compiled and edited by Richard Miles and Ronald Carter. 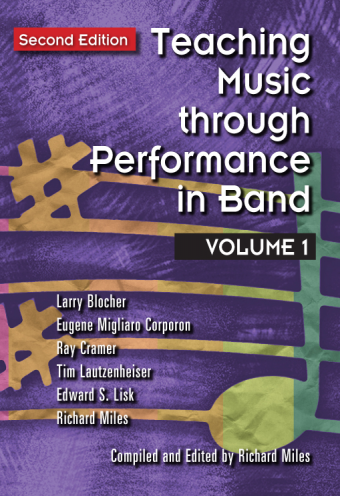 Teaching Music through Performance in Jazz continues in the best tradition of the Teaching Music series, bringing together insights from top jazz educators and invaluable analysis of the best repertoire published for jazz ensembles of all skill levels. 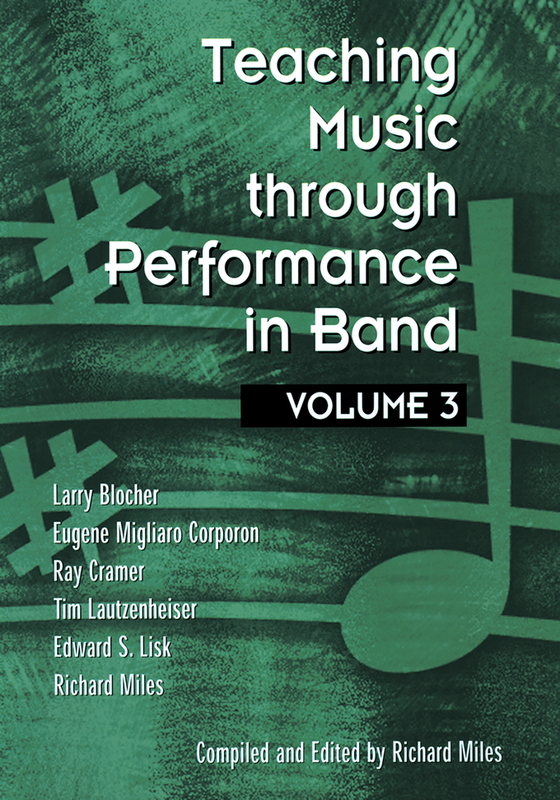 In addition, leading jazz educators and musicians contribute chapters on topics such as: “Why Teach Jazz?” by Wynton Marsalis; “A Multi-Cultural Approach to Jazz Education” by Ronald Carter; “Rehearsal Techniques: A Holistic Approach Integrating Composition, Improvisation, Theory, and Cultural Considerations in the Rehearsal” by Ron McCurdy; “The Rhythm Section: The Band within the Band” by Reginald Thomas; and “Promoting a High School Jazz Band” by Ron Modell. 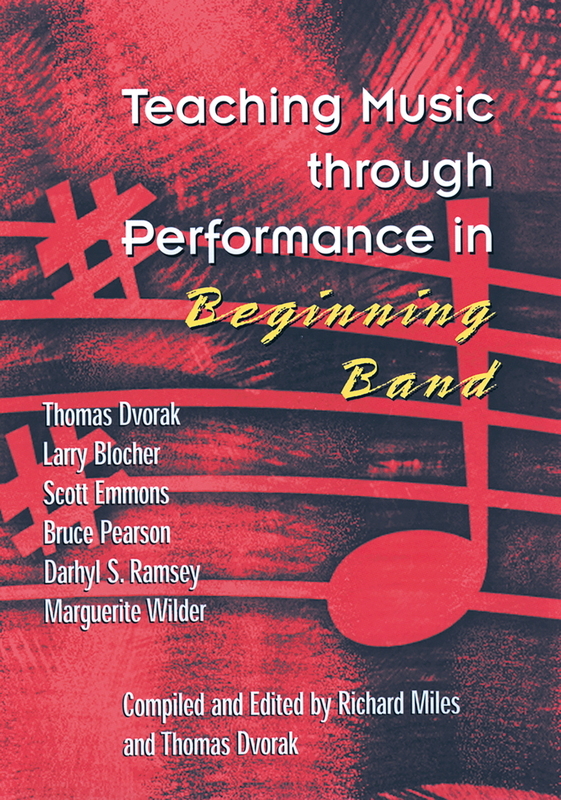 In addition, this book includes Teacher Resource Guides to more than 65 of the top jazz charts, broken down into developing, intermediate, and advanced categories. 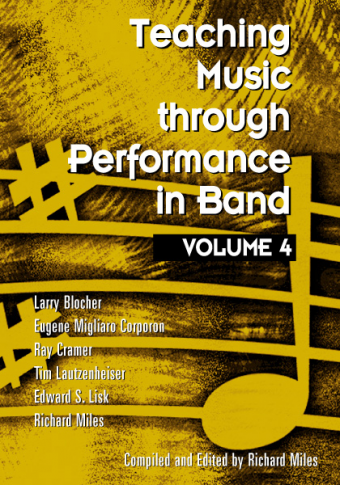 Each Teacher Resource Guide includes vital information on the composer, the composition, historical background, technical requirements, stylistic considerations, musical elements, form and structure, listening suggestions, and additional references. 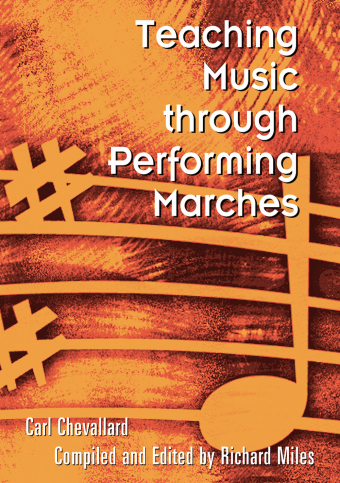 Teaching Music through Performance in Jazz is an essential resource for jazz leaders at all levels and is a major contribution to the jazz field.